The following is a color-coded grid showing the compatibility of signs. See the color codes below the compatibility grid for explanations. This chart is best used for romantic and sexual compatibility by comparing: One person’s Venus sign and the other person’s Mars sign, and one person’s Eros sign and the other person’s Psyche sign. It’s also useful for comparing Sun signs, Venus signs, and so forth! in love are so similar, it’s uncanny. Your relationship is very intense. Light Purple is Harmonious – Your signs are sextile. You appreciate each other’s styles in love. It’s easy to collaborate with one another. plenty of adjustments are necessary. to understand each other’s needs in love, and clashes are frequent. Nevertheless, the attraction can be very strong. 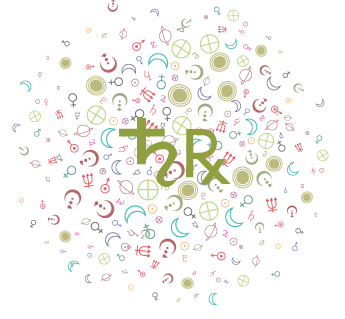 Determine the color square where your Venus sign and another person’s Mars sign intersects and find it in the color code key above. Do the same for the other person’s Venus and your Mars. 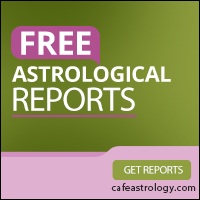 You can also find your Eros sign and compare it to another person’s Psyche sign–and vice versa. Do the same with your Venus and another person’s Venus sign. 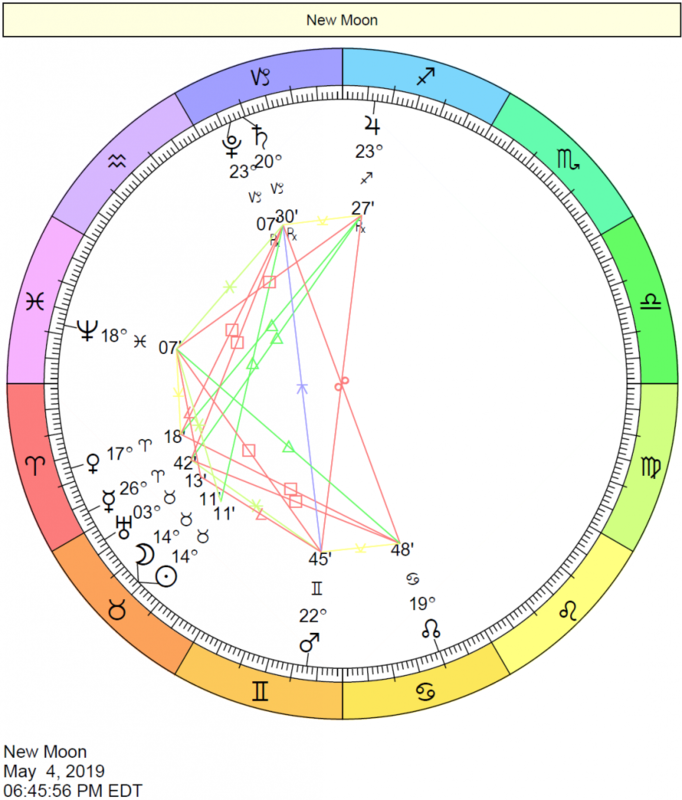 Although the key above assumes a love connection and that we are comparing Venus and Mars signs or Eros and Psyche signs, this grid can be used for any planet in sign comparison. How do your communication styles match? Compare your Mercury signs for the answer. Are your Sun signs, which represent your overall personality, compatible? Compare your Sun signs in the grid. How do your emotional needs compare? 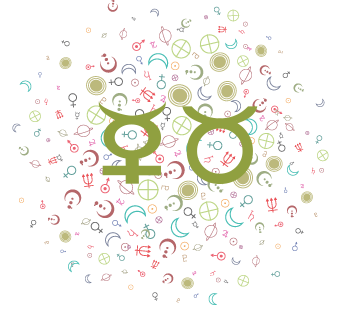 Find your Moon signs in the compatibility grid. Magenta. There is a wonderful sense of ease and compatibility when love signs are trine. It feels good, it feels natural, and you complement each other well. Your styles in expressing love are similar enough to generate a luxurious understanding between the two of you (and sometimes a sense of relief if either of you have been involved in clashes before this relationship! ), yet dissimilar enough to sustain your interest. While some of the combinations produce a feeling of insistent hunger for each other–an energy that can turn into a frustrated love-hate scenario down the road–this one’s dominating theme is harmony and mutual acceptance. Although there may be times when the ease of this combination leaves you wanting for more thrills and drama in love, let this feeling pass and enjoy your partner. This is true love. An excellent combination for all types of combinations listed above, especially Venus-Venus, Venus-Mars, Eros-Psyche, Eros-Eros, Sun-Sun, Sun-Moon, and Moon-Moon. Crimson Red. 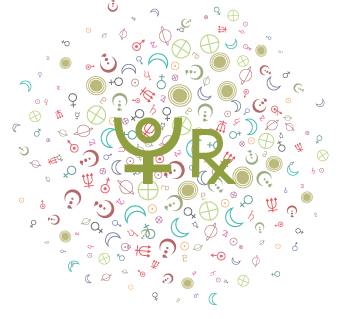 Your signs are conjunct or in the same sign. No matter what combination of planets and points you are comparing, there is an enormous and instant sense of recognition. You can’t help but notice each other, and you impress each other, for better or for worse! Yin-Yang combinations: This combination is the most exciting, in-your-face attraction when the planets compared are yin and yang: Sun-Moon, Venus-Mars, Eros-Psyche, etc. (See Yin-Yang combinations above). These combinations can easily generate the feeling that this relationship is IT. It can seem like fate had a hand in getting you together, because the way you meet may be serendipitous. This relationship, no matter how long it lasts, is an unforgettable one. When these types of relationships dissolve, each party is likely to either cherish the memory, secretly wish to meet each other again one day, or feel haunted by the memory. Whatever the case may be, this relationship remains etched in your minds. The chemistry is powerful, instant, and dynamic, and your feelings are intense. Yin-Yin or Yang-Yang combinations: When it’s Venus-Venus, Moon-Moon, Sun-Sun, etc., the chemistry is not as powerful, but the sense of recognition is certainly present. In some cases, these two may be too alike. Light Purple. Your signs are sextile, or in signs that are sextile. The theme for this combination is ease. You are comfortable with one another, and you make each other feel good. The attraction in this case is not all-consuming or instantaneous. This could be the case where the two of you grow onto each other. Your inherent compatibility becomes apparent the more you interact with each other. Sometimes the bond is purely platonic, and whether it grows into something more depends on the combination of other planets. Given time, you truly begin to appreciate each other. This gently evolving quality bestows both of you with a feeling that this partnership is going somewhere, albeit in a gradual, step-by-step manner. Yin-Yang combinations: An easy attraction between you is present. Neither of you may be pressed to go forward with a relationship right away, but the more you interact, the more you appreciate how easily you relate to one another. Yin-Yin and Yang-Yang combinations: The attraction is not insistent. Instead, you feel comfortable with one another. These aspects don’t promise chemistry, but when other indications suggest chemistry exists, these aspects aid in keeping you together harmoniously. Pink. Your love signs are in opposition, or in signs that are opposite. This combination can bring about tremendous fascination! Sometimes, the relationship begins with a distinct dislike of each other. Or, the initial reaction is strong but somehow disturbing! The feelings are never lukewarm, and they can go either way. Many times, they go to both extremes at the very same time! In other words, a love-hate relationship is possible. The truth is, the two of you have much to learn from each other, if only you don’t waste your energies defending your positions to each other at every turn! The trick is to appreciate your distinct differences in both love styles and love needs, and find ways to complement each other (complimenting may work wonders, too!). Magnetism is the key word with any combination. Yin-Yang combinations: The chemistry is very real and palpable with these combinations. You are more inclined to take up the challenge of this relationship, probably because sexual chemistry is present, in spades. Yin-Yin or Yang-Yang combinations: Although intrigued, these combinations are not as sexually magnetic as yin-yang combos, so the motivation to make things work might not be as strong. Beige. Your love signs are semi-sextile, or in signs that are semi-sextile to each other (side-by-side). You might pass each other by, simply because there doesn’t appear to be a real connection here, or a starting point. If there is an attraction, it’s an odd fascination with each other, and neither of you will easily make the first move. The energy is much like a scenario in which two people who don’t know each other well are left alone for a few minutes, and there is an air of awkwardness. Where do you begin? What to say? 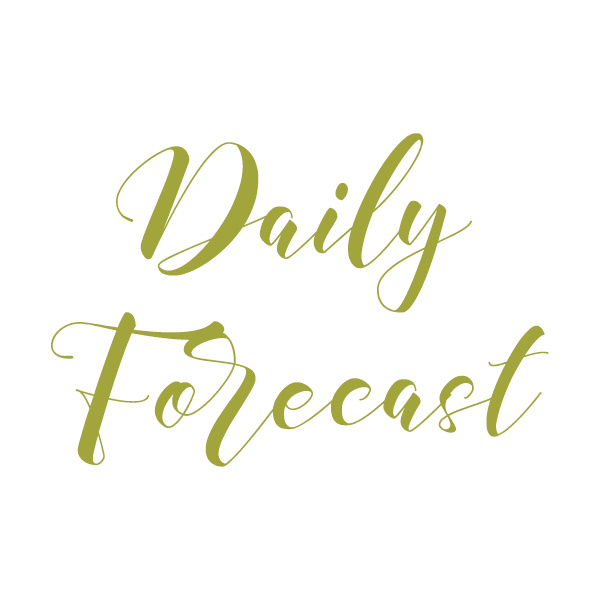 If other, more insistent energies got you together anyhow, you may develop an interesting friendship, but one that can involve frequent adjustments because you don’t really “get” each other’s styles–or needs–in love. If not, the interest might be in place, but opportunities to make a connection seem to pass you by. No matter what the combination of planets involved, you could most certainly learn a lot from each other, if given the chance. This is because your planets are in signs that are side-by-side. 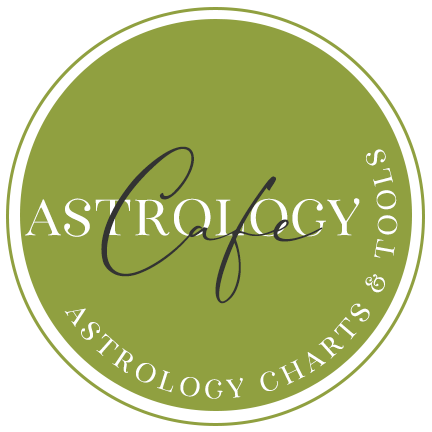 The person with the earlier sign in the combination (for example, if Aries and Taurus are involved, the earlier sign is Aries) senses that the partner’s style in love is where they are going. The person with the later sign senses that the partner’s style of love is where they were coming from. These feelings are subtle. Olive. Your love signs are inconjunct, or in signs that are inconjunct to each other. This combination is similar to the semi-sextile (Beige) combination, but more insistent and binding. The chemistry is either present and powerful or not there at all. It’s more likely to be present but not felt until some later date when circumstances call it out! Sometimes this points to an on-again, off-again relationship. Often enough, one of you (or both) were “on the rebound” when you started your relationship. Why? Because you are an odd combination of people who don’t really understand each other’s needs in love. 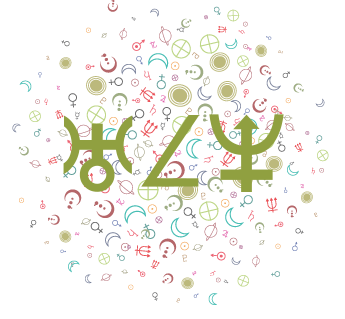 You make an unlikely couple in many ways, but if you do get thrown into each other’s arms–whether it’s by unusual circumstances or due to other, more direct combinations of planets and points–you could easily stick it out for the long haul. Plenty of adjustments are required in order to make this relationship work, but if you are willing to make them, more power to you. The viability of this combination depends very much on your individual characters. If you value peace and harmony, you probably should look elsewhere! If the idea of peace and harmony makes you think “how dull!”, this budding, complex, and fascinating relationship may be just right for you! Yin-Yang combinations: Of the scenarios described here, this is more apt to be a situation in which the chemistry does exist. And, especially with the Venus-Mars and Eros-Psyche combinations, there’s a real tendency to want to keep trying and “adjusting” to one another. Yin-Yin or Yang-Yang combinations: Of the scenarios described above, this one is less likely to indicate powerful chemistry. If you are together, it’s unlikely due to this aspect alone. Plenty of adjustments are needed in order to make this relationship work. This can be exciting and interesting, or just plain annoying and stressful, depending on your individual personalities. Green. Your love signs are square, or in signs that are square to each other. Especially when they form an astrological square, this points to a very direct and obvious clash of temperaments. Mind you, this combination can be extraordinarily exciting and titillating at the beginning, especially when yin-yang planets and points are involved. Whatever the case may be, you definitely notice one another. Something brews within each of you when you are in the same room. Sometimes, the relationship seems impossible. Perhaps one or both of you were involved with someone else when you met, or circumstances are such that your getting together could truly make waves. Often enough, relationships with this combination are passionate and even feverish, but circumstances seem to get in the way of things working out. Timing is off, and if you’ve loved and lost each other, you are likely to feel that IF you had met under different circumstances or at a different time in your lives, it would have stood a better chance. Whatever the case may be, there is some sort of challenge involved here, and if you become (or have become) a couple, you are likely to face plenty of challenges together. Your needs and styles in love are not only different, they actively clash with each other. This can be a very exciting–and very exhausting–relationship for you both! Yin-Yang combinations: The chemistry is very real and palpable with these combinations. It might be that you immediately dislike each other, or you sense there’s “something wrong” with the attraction you do feel, or feel like you’ve been hit with cupid’s arrow and don’t know how to handle it. One of you may be the person who’s “on the fence” while the other one is pushing forward. The person more likely to be on the fence, reticent, or fearful of going forward at the beginning of the relationship is the person with the “yin” planet in the combination–that is, the Moon, Venus, or Psyche side of the equation–because this is the person who is doing more of the sensing and feeling. For example, if the combination is Eros-Psyche, it’s generally the Eros person who pushes forward and the Psyche person who harbors some doubts or fears in the beginning. You are more inclined to take up the challenge of this relationship, probably because sexual chemistry is present, in spades. Yin-Yin or Yang-Yang combinations: Although intrigued, these combinations are not as sexually magnetic as yin-yang combos, so the motivation to make things work might not be as strong. In other words, the clash may be felt as a true clash, simply because it’s not masked by an all-consuming sexual attraction.